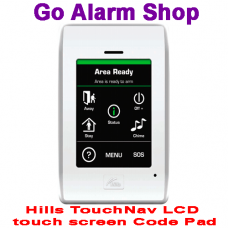 S4158 Description 8 zone LED code pad for the Hills Reliance R4 and R8 alarm systems. 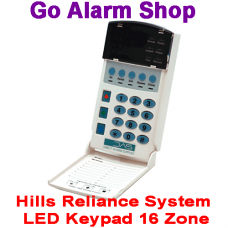 The code ..
DescriptionS4157 16 zone LED keypad for the Hills Reliance R12 and R128 alarm systems. The code pad .. 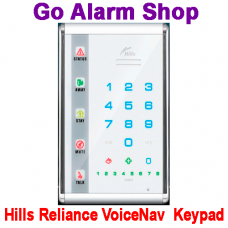 Description The Hills VoiceNav provides voice prompts to navigate and operate the Hills Relianc..
S3200A Description The Hills VoiceNav light code pad provides voice prompts to navigate and ope.. 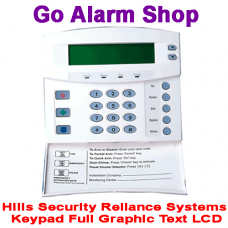 Description Full Graphic text keypad with LCD for Hills Reliance alarm systems. 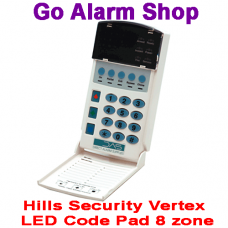 The code pad ha..